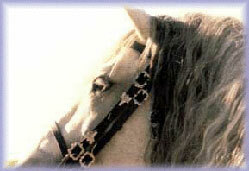 From time to time, Arimar offers Iberian horses for sale. These horses have excellent bloodlines and temperaments (like their fathers Huron or Seductor) and have been handled extensively since birth. Call for a current sale list.